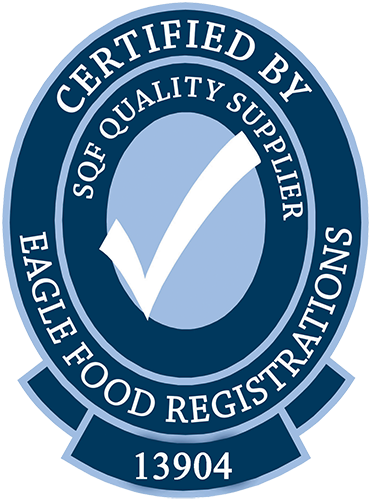 Crayex Corporation is pleased to announce that we have been certified by Eagle Food Registrations as a Level 3 SQF Quality Supplier! This certification provides our customers the confidence that we are able to offer safe packaging products for use in the food industry. Level 3, the highest level of certification, is a comprehensive implementation of safety and quality management systems that incorporates certified HACCP food safety plans and is benchmarked by GFSI (Global Food Safety Initiative). 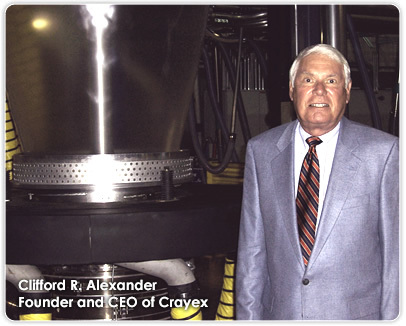 Crayex worked with Eagle Food Registrations to earn our certification. Eagle Food Registrations Inc. is a 3rd party certification body that audits businesses to assure they meet SQF standards. They have over 100 years of combined experience in managing food safety systems, and are highly respected worldwide.